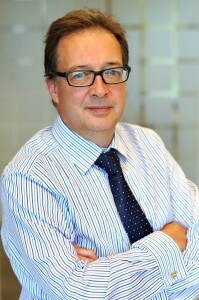 Neil Shaw is Head of the Personal Law department. He has over 25 years’ experience in advising people about Wills, Trusts and estate planning. Neil’s wealth of knowledge and understanding in what are sensitive and emotive issues enables him to provide appropriate solutions to client’s concerns allowing them to get on with the important things in their lives confident that their affairs are in order. Neil is often called upon to act as a Professional Independent Executor in contested estates; as a Professional Deputy in the Court of Protection as well as also being asked to perform the duties required of a Professional Attorney and Trustee in a substantial number of Family Trusts.